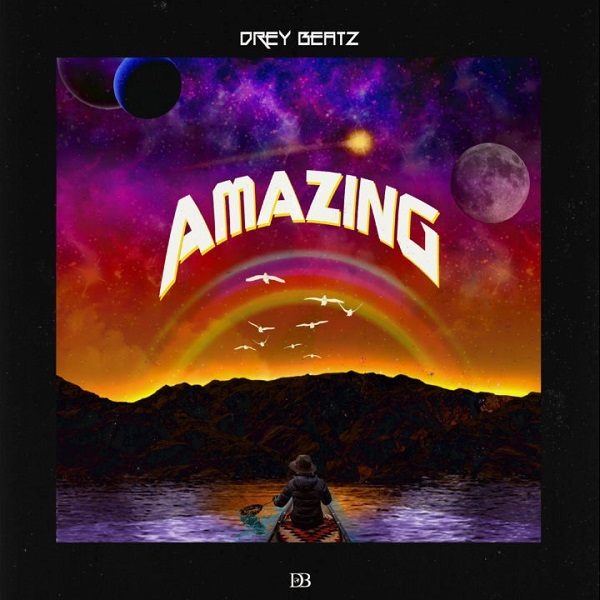 Super record producer/artist Drey Beatz comes through with a classic, titled ‘Amazing’. Drey Beatz over the years has built a distinct brand and production catalog for himself through his collaborative efforts with industry heavyweights like M.I Abaga, Ice Prince, Timaya, Patoranking and more. ‘Amazing’ is a perfect blend of elements from diverse genres for music lovers around the globe. It’s lyrical content and Drey Beatz vocal prowess beautifully tells a story of God’s perfect love. ‘Amazing’ is an introduction to the Drey Beatz’ solo projects as he takes center stage with a queue of solo projects on the way.